Beautiful Little Kid Boy Making A Snowman And Eating Carrot. Child Playing And Having Fun With Snow On Cold Day. Active Outdoors Leisure With Kids In Winter. Royalty Free Fotografie A Reklamní Fotografie. Image 48306105. 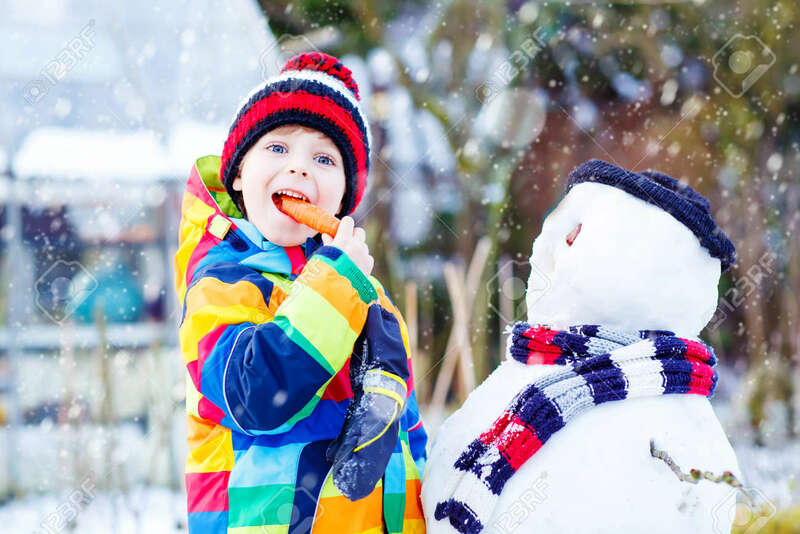 Reklamní fotografie - Beautiful little kid boy making a snowman and eating carrot. child playing and having fun with snow on cold day. Active outdoors leisure with kids in winter. Beautiful little kid boy making a snowman and eating carrot. child playing and having fun with snow on cold day. Active outdoors leisure with kids in winter.